Asphalt Concrete Recycling Center (ACRC) has built a recycling business to service the growing needs of the construction industry. 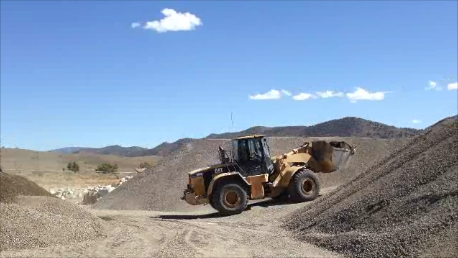 ACRC is accepting asphalt, concrete, rock and dirt all of which are recycled into high quality products that are reused in new construction projects. The recycling of concrete and asphalt has grown dramatically throughout the country because it protects natural resources and eliminates the unnecessary depletion of important landfill space. The primary end product, Type 1 and Type 2 spec grade recycled aggregate base (AB), is used under paved surfaces such as roads and highways, parking lots, driveways, as well as concrete surfaces such as sidewalks and patios. 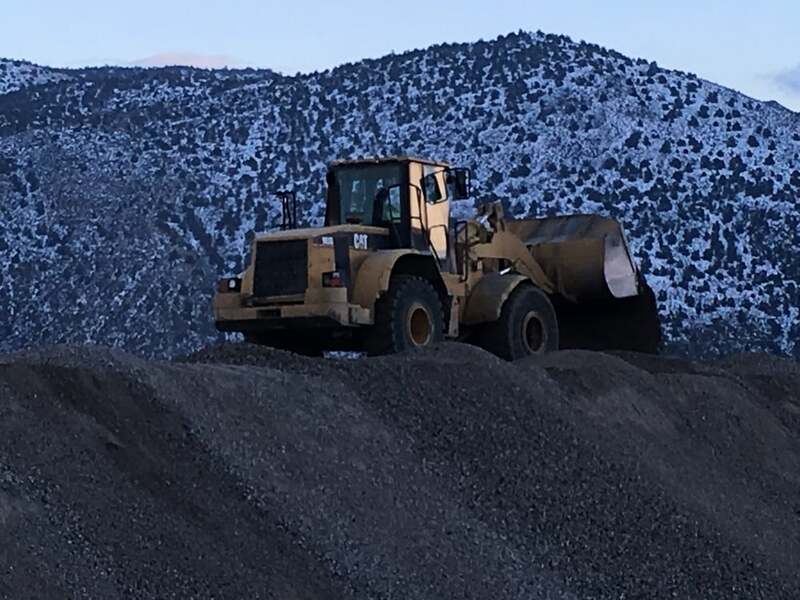 As local governments continue to plan for future capacity constraints at local landfills in Nevada, they have responded by increasing dumping fees dramatically.